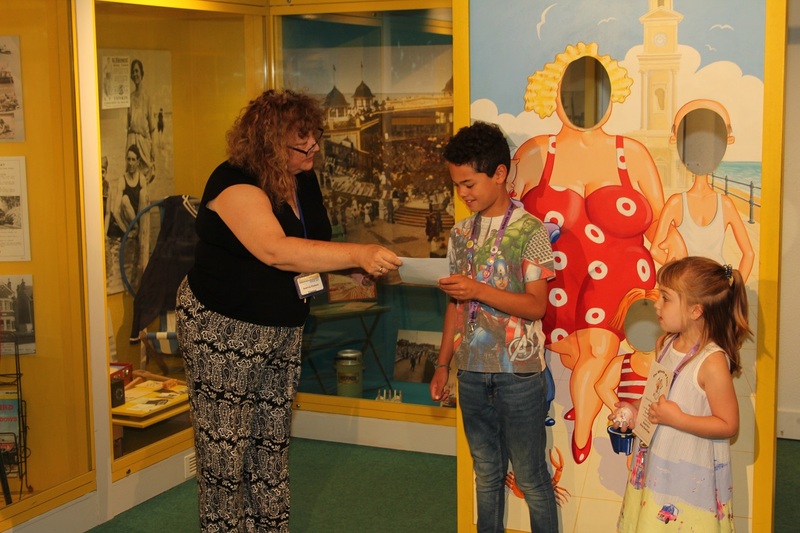 The Seaside museum would like to celebrate and congratulate Rafferty Parr-Clark and Abigail Balmer, seen here receiving their bronze Wheels of Time badge and certificate, after visiting 10 sites in the scheme. 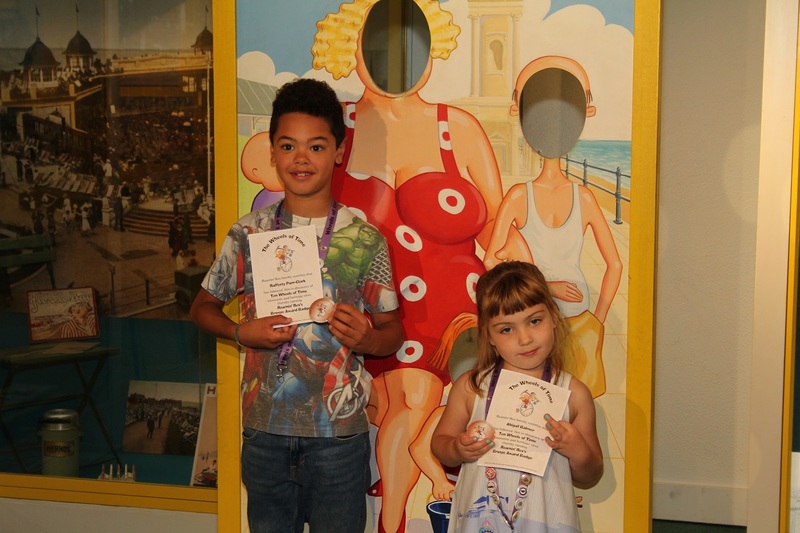 Both are now working towards collecting their silver badges. 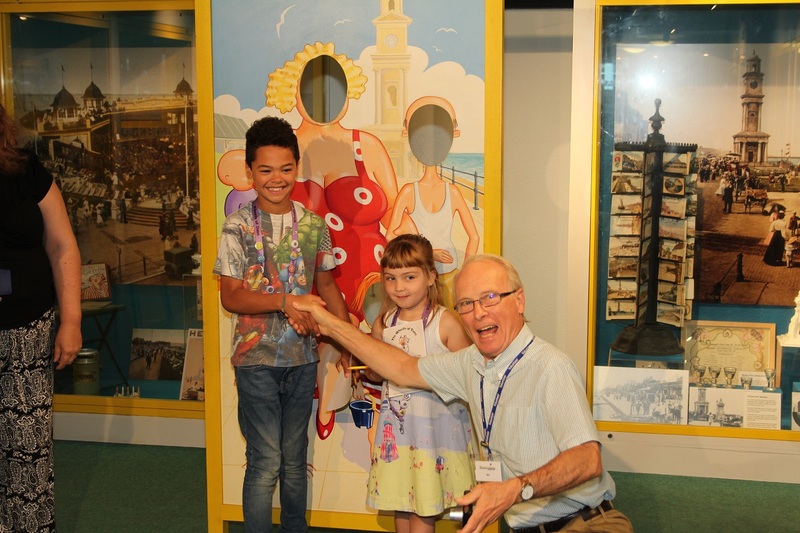 Presented by Ian Tittley, chairman, and Audrey Parkes, Trustee of The seaside Museum Herne Bay, museum coordinator of the scheme and Core Member of the Wheels of Time.